Roof Problem? Call Steve Sherrill Construction. 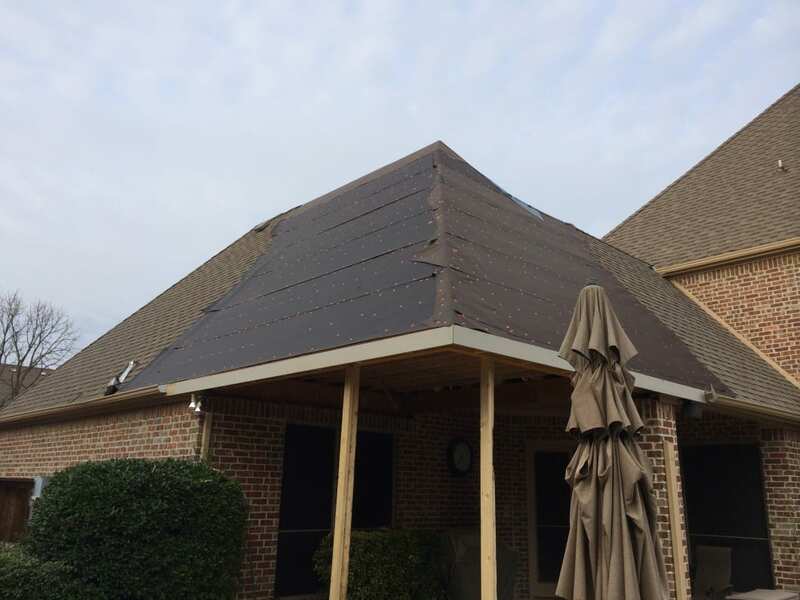 Your roof is meant to protect you, your family and your belongings from the elements, so when it takes damage and can’t perform its job as well as it used to, call in the expert roofers at Steve Sherrill Construction. If your roof lost shingles or took damage from a downed tree, we’ll readily work with your insurance company to ensure you get the repairs you need to keep your home safe. We’ll perform everything from repairs to re-roofs to new roofing installation. Our goal is to get the job done as quickly as possible – without sacrificing workmanship or quality – so you can get back to life as usual. Don’t wait for the damage to get worse – call right away to discuss your roofing needs with the pros at Steve Sherrill Construction.